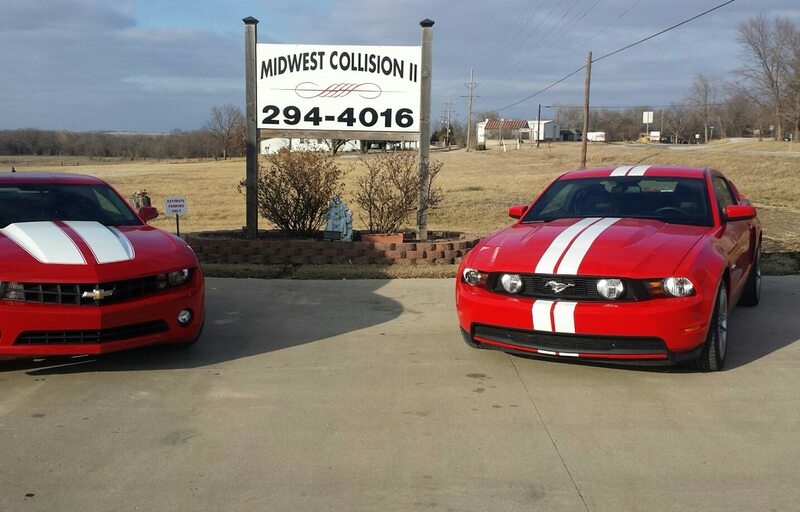 Midwest Collision is the leading insurance claim assistance and auto repair shop serving clients throughout Paola, KS and surrounding areas. 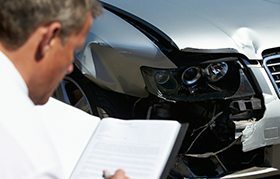 If you’ve been in an accident and filed an auto insurance claim, our certified professionals can help you explore your options to restore your vehicle and get back on track with your insurance company. 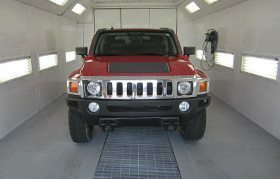 We offer clients the opportunity to have their vehicle restored after an accident in a timely and professional manner. 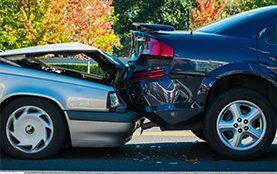 We do complete inspections and offer computerized estimates to repair dents, crushed doors, broken lights and windows and more. 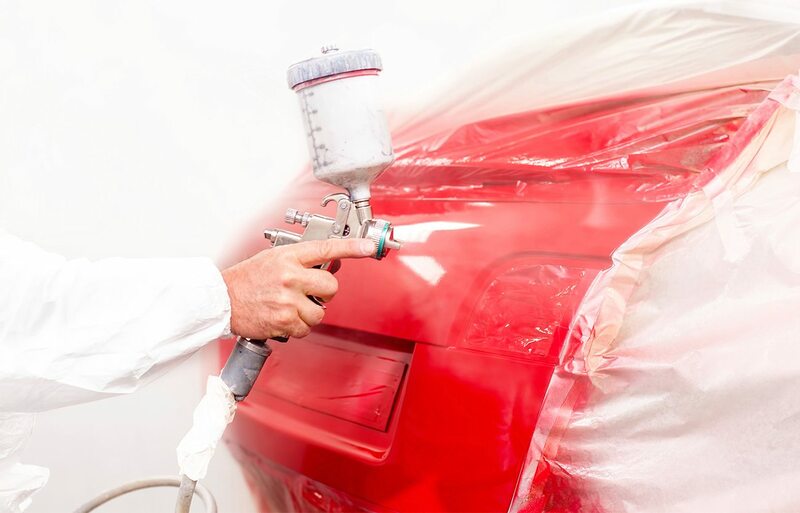 At Midwest Collision, you can rest assured that your vehicle is being restored to its pre-accident condition and to the highest standards possible. 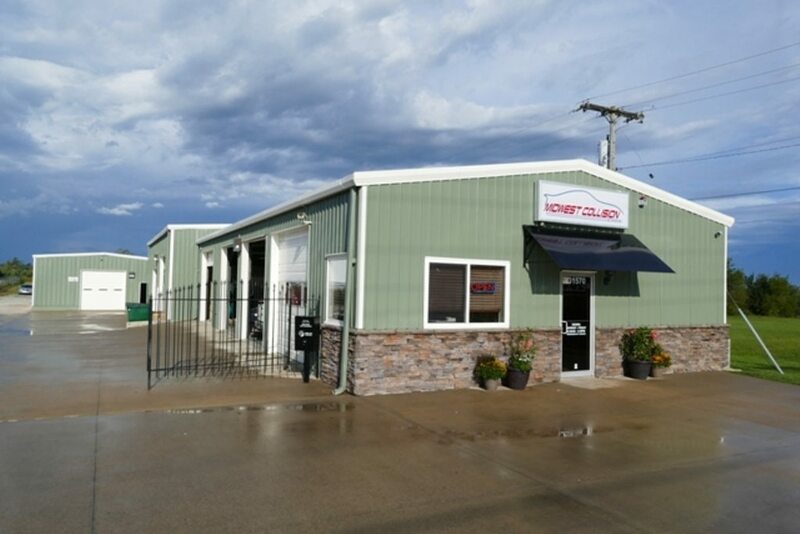 To learn more about our company, the auto repair and insurance claim services we offer or to request a quote, we encourage you to contact us via our web form or give us a call at 913-294-4016.